Precious metals are not just about looking good and fashion appeal. With all the desirable traits for monetary metals, it's no wonder that investors turn to these resources as a means of wealth creation in the modern era. 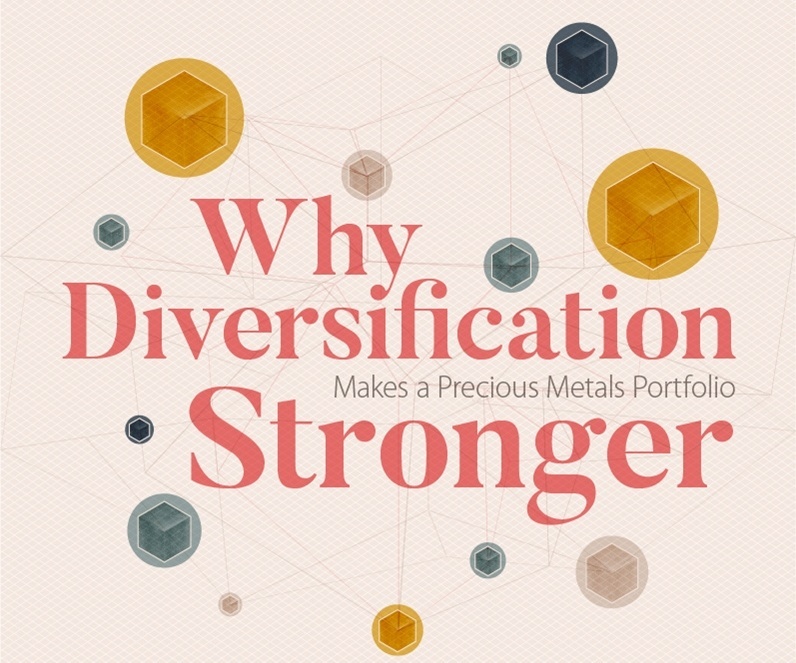 Covering Gold, Silver, Platinum and Palladium in particular, this infographic highlights not only the uses and values of these metals, it also looks at their pricing movements and why investors utilise them in their portfolios.